Matt Mills strives to be a trainer and competitor with the reputation of being an overall good horseman. He showed in the all-around events as a youth, but was quickly drawn to the reining discipline. 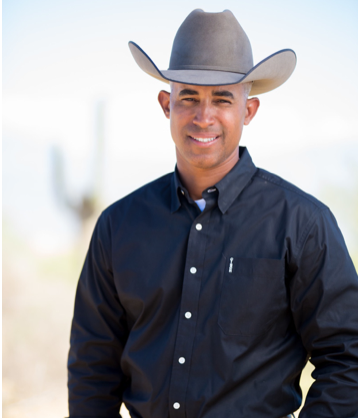 He began his own business, Matt Mills Reining Horses, in 2001. Since his start 17 years ago, Mills has done many great things with his program. One route he has taken is putting on clinics and creating online training videos. He used to do numerous clinics in the U.S. and internationally. Unfortunately, he hasn’t been able to do them lately. Most of us in the equine industry know that time is an issue and training 25-30 horses year-round takes up almost all of your time! Mills decided to create online training videos to substitute those clinics he didn’t have the extra time to do. The videos offer a subscription option, which gets you a discount and more access to Mills. It’s definitely more beneficial in the long run. Mills met Matt Kimes at a young age and they quickly became friends. They lived in the same area and saw each other at shows constantly. Mills recently joined our team and is a huge fan of his Kimes Ranch Jeans. He prefers to wear the Dillon 2.0 style. When asked what his greatest showing accomplishment was, Mills said hands down it was winning the gold medal for Team USA at the 2006 World Equestrian Games. 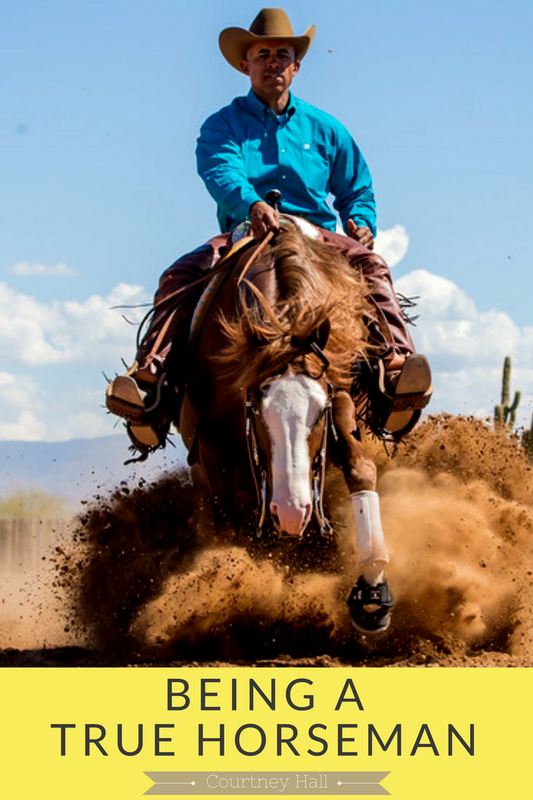 When it comes to his personal biggest accomplishment, he believes it is developing an uplifting program with the reputation of being a good horseman. The World Equestrian Games are held every four years usually alternating between the U.S. and Europe. This time it will be held in North Carolina. Mills is hopeful for the opportunity to compete for Team USA once again and win another gold. We wish Matt Mills Reining Horses the best of luck on the World Equestrian Games and the other shows for the 2018 season! For more information about Mills visit his website and social media outlets below.